There has been much heated debate over religion these days, wherever one looks. 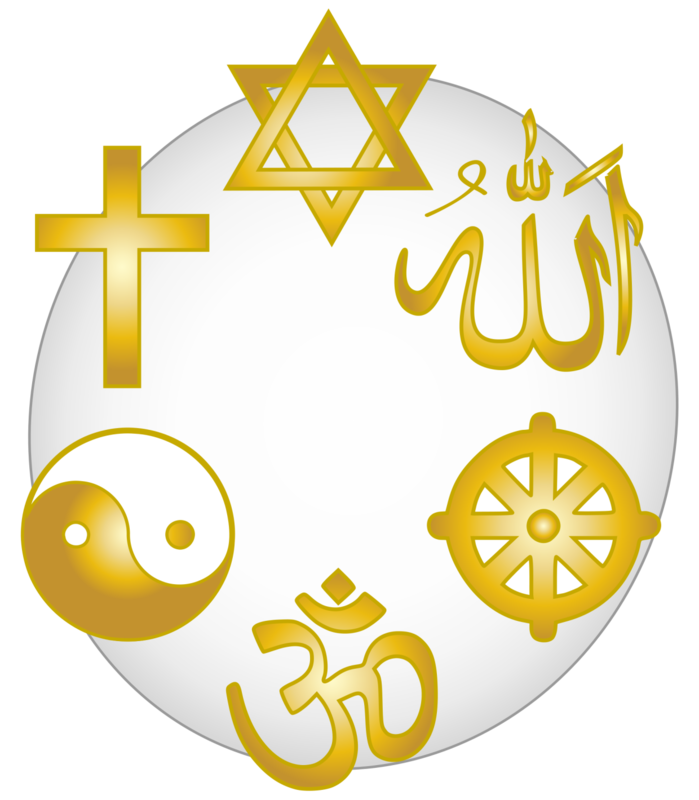 There is arguably no aspect of human existence which is responsible for more division, polarity, animosity among man than ‘religion’. Since human existence began on this planet, unspeakable acts have been committed in the name of religion. Humans revealing the worst of traits, subjecting each other to the worst of treatment, engaging in the most dishonest and shameful behaviors. The list could go on and on. The irony is that few human beings seem to understand that the concept of religion is an artificial construct, much like the flavorings of candy or ice-cream. As mentioned before in a previous post (and video), human life, as we understand it, is little more than a role-playing game in a “Sim”, much like the popular computer-sim-games where you oversee the creation of cities or empires, manage the actions of people, etc. Our higher selves, residing in much higher vibratory dimensions, have split off a part of themselves into their respective human ‘avatar’, in order to experience “life” from a human perspective in the much denser, 3-D reality plane. Why each higher self has chosen to do this, only that particular higher self knows. Arguing over religion is like arguing over different white clouds in the sky. They are the same, although they may appear different. One cannot argue in good faith (no pun intended) that one cloud is superior to another cloud. Organized religion is an artificial act of separation from the source, as a means to control a particular subset of human beings who choose to subscribe to a particular set of imposed beliefs. Many so-called religious leaders serve a particular, often personally motivated, agenda, preying on their followers to do their bidding. The truth of the matter is that there really is no one particular “right” religion. The All, or the Universe, is an all-encompassing concept which is bound by unalterable natural laws, driven by energy and vibration. It’s really that simple. We, even as humans, are subject to certain laws and conditions, which are not man-made. Whether we choose to justify our existence and actions by subjecting our free will to self-imposed ‘religious tenets’ is our choice. No human lives a better (or worse) life for subscribing to a particular set of religious beliefs and teachings. It’s our daily actions, within the exercise of our own free will, which truly denote the type of spiritual being we are. You are now, and always have been, directly connected to Source. You are a part of the All. You do not need intermediaries, in the form of ministers, priests, shamans, prophets, clergymen, rabbis, or imams, or otherwise anointed religious scholars to teach and instruct you on how to live. You should always be guided by love, compassion and understanding. If a particular religion suits you or gives you validation, good for you. But don’t let others determine that for you.